TRD Manufacturing, Inc., was founded in 1980 as a contract machining company for close tolerance lathe and millwork. 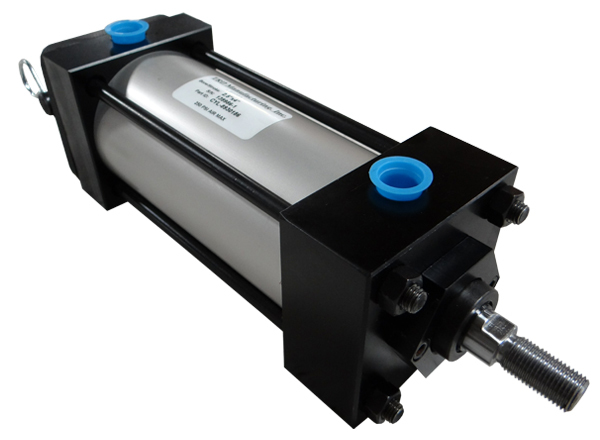 The company’s expertise in high precision machining led to the development of a line of NFPA pneumatic and low pressure hydraulic tie-rod style cylinders. 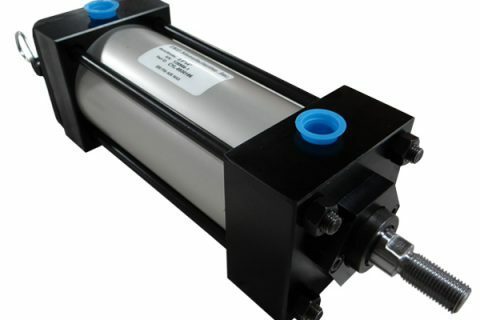 Today, these cylinders are recognized for their durability, high-quality construction and long-lasting performance. Cylinders TRD manufactures cylinders that are renowned for their durability, high-quality construction and long-lasting performance. TRD maintains an industry leading delivery schedule--standard delivery in 2-3 days.